Imagine opening the front door of your home and being greeted by stain free floors and a fresh scent. 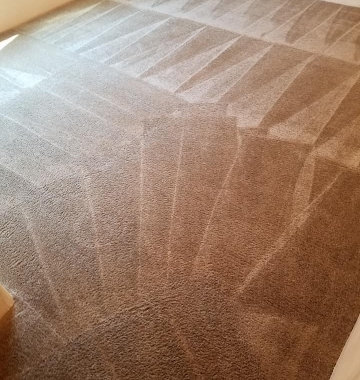 Our experienced staff can make it a reality for you by efficiently extracting dirt, odors, and stains from your carpet, tile, and upholstery. Make an appointment today so you can be one step closer to experiencing that feeling you get from a clean home.